But Bay Bay has truly been on fire as of late. Not only has his new single “Trunk Fulla’ featuring Jim Jones, Dorrough Music & Yo Gotti been making noise on the streets, but the Mayor of his hometown has officially named October 21st “Hollyhood Bay Bay Day” in Shreveport, LA! 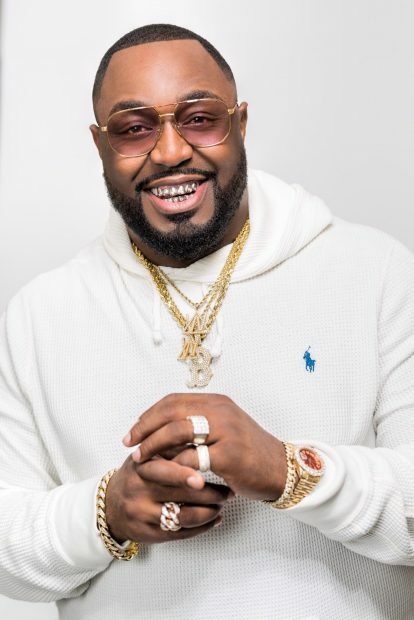 Additionally, Bay Bay has just been signed his new label deal with Rick Ross’ Maybach Music Group!